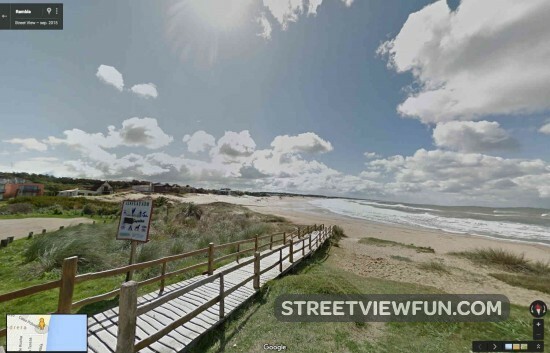 Uruguay is now on Google Street View! Congrats Uruguay, you can now access Google Street View images of Montevideo and other parts of your country. It looks nice!